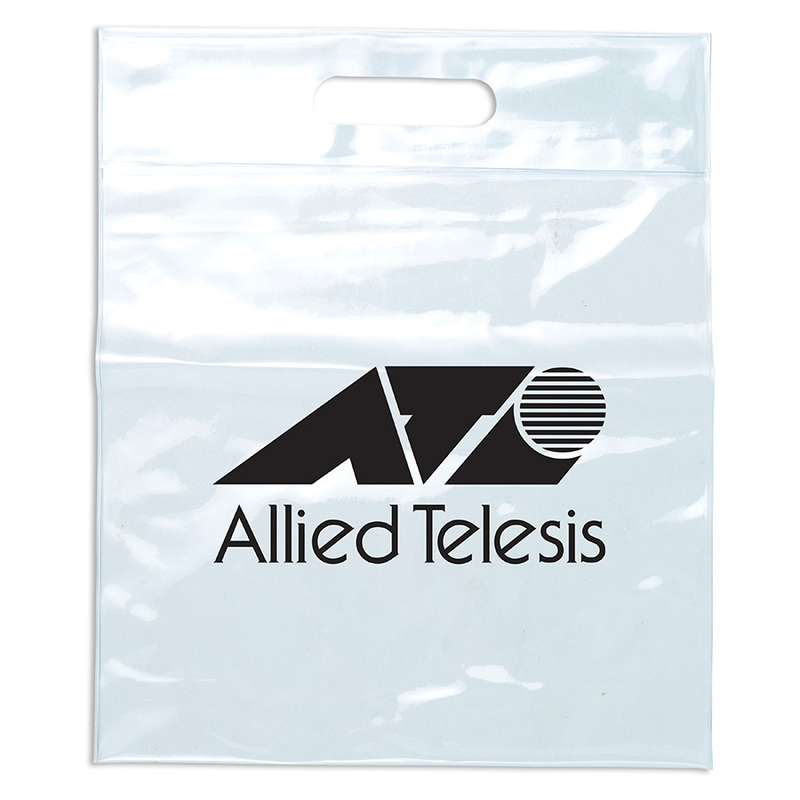 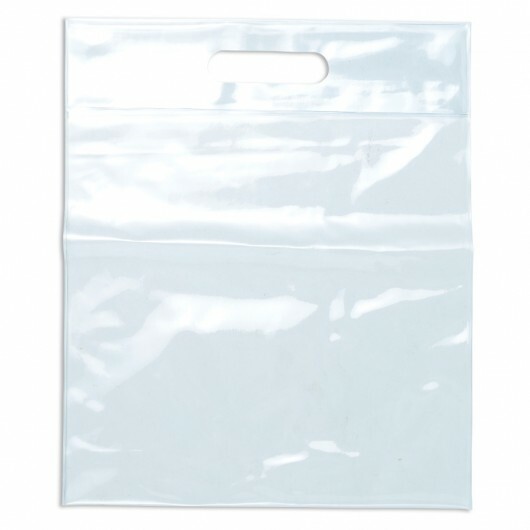 Your logo will stand out on these transparent totes. 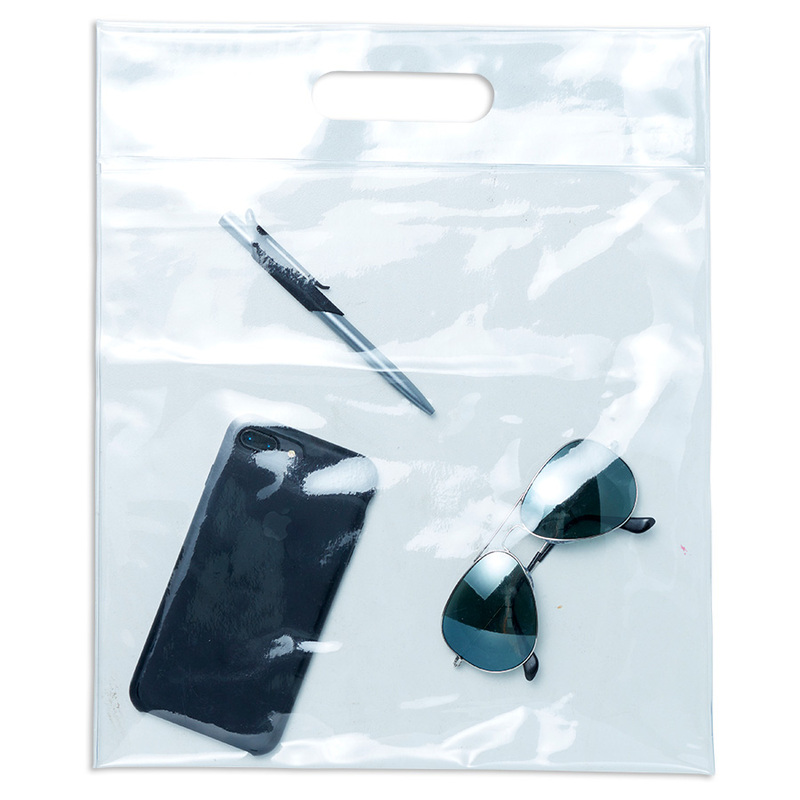 A great giveaway item to show contents inside. Save time and easily view the contents inside these totes with their transparent colour. They're have a heat sealed hand tote and are the perfect "go to" bag for travelling or day to day use.